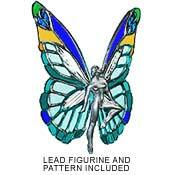 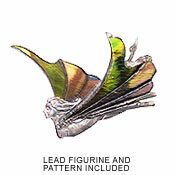 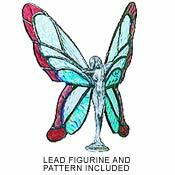 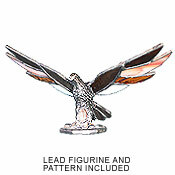 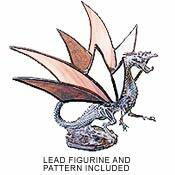 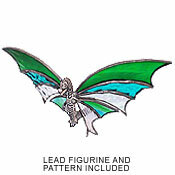 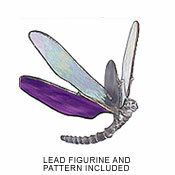 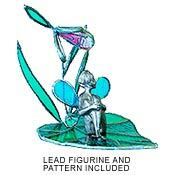 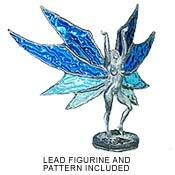 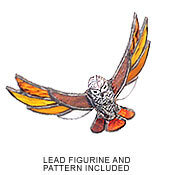 These lead figurines are moulded in pewter. 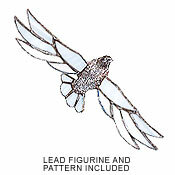 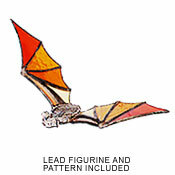 They form the bodies of different birds, animals and fantasy characters. 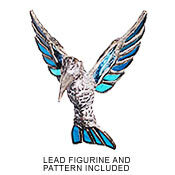 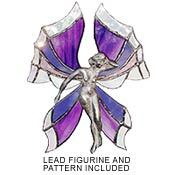 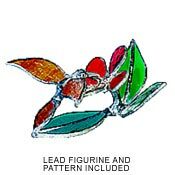 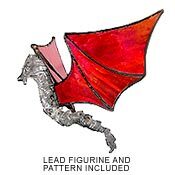 They come with a cutline pattern which when cut in glass of your choice and fabricated with copper foil, you then attach the glass component by soldering it to the figurine to create these delightful hanging or standing pieces.